We have found that stories matter; the stories we tell of our past shape our collective understanding of American identity, inclusion, and belonging. We hope to contribute to this collection of American stories, and in doing so, to create a broader understanding of what it means to be an American. 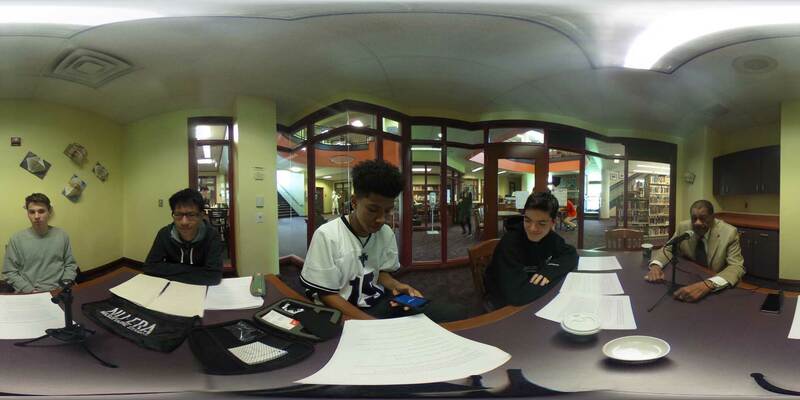 High school students at Winchester Thurston School in Callie Gropp’s American History class used SocialVR as a storytelling tool to bring to life oral histories recorded by the students. 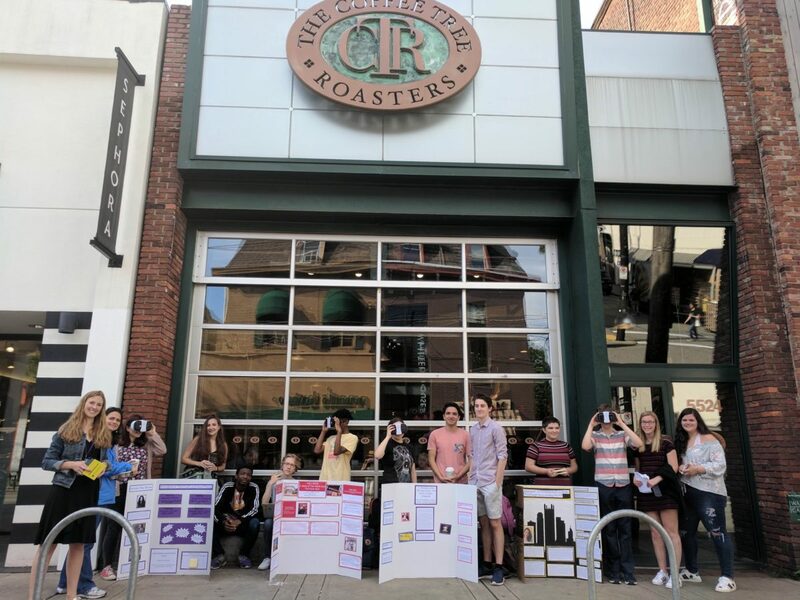 The projects encouraged students to create a small window into the lives of the Pittsburgh residents they interviewed in hopes that the stories they shared would resonate with other residents and help spread shared ideas of belonging. The goal of this project was to complement their class work on understanding the ways in which identity shapes experience.